You won’t be able to find the word ‘Trinity’ anywhere in the Bible. But it is a truth that oozes from the whole Bible and articulates a faithful understanding of the Biblical data even though it challenges our minds. It recognises that the Father, the Son and the Holy Spirit are all identified as God (Phil 1:2; John1:1; Acts 5:3-4) and that the Holy Spirit isn’t simply a force or spirit of God but a Person (Acts 16:7-15 shows the Spirit is a ‘he’ not an ‘it’). It does not mean that there is one God who appears in different forms (namely the Father, Son and Holy Spirit) at different times. This heresy has been called ‘Modalism’. We can refute this very simply from the accounts of Jesus’ baptism where we see the Son (Jesus) being baptised, the Father speaking from heaven and the Holy Spirit coming upon Jesus like a dove (Mark 1:9-11). Many sceptics have argued that the concept of the Trinity is simply illogical because one equals three is nonsensical. They would be right if that is what we are claiming. But we are not claiming there is one God and three gods; nor that there is one Person and three Persons. No! We are saying there is one God who exists as three Persons who themselves are fully God. But what do we mean by fully God? We are saying that anything that is true of God is true of each of the Persons of God except in their relationship to one another. For example: God is eternal so that must be true of each the Father, Son and Holy Spirit. God is holy so that must be true of each the Father, Son and Holy Spirit. Their essence is made up of the same ‘stuff’ – they are each fully God. 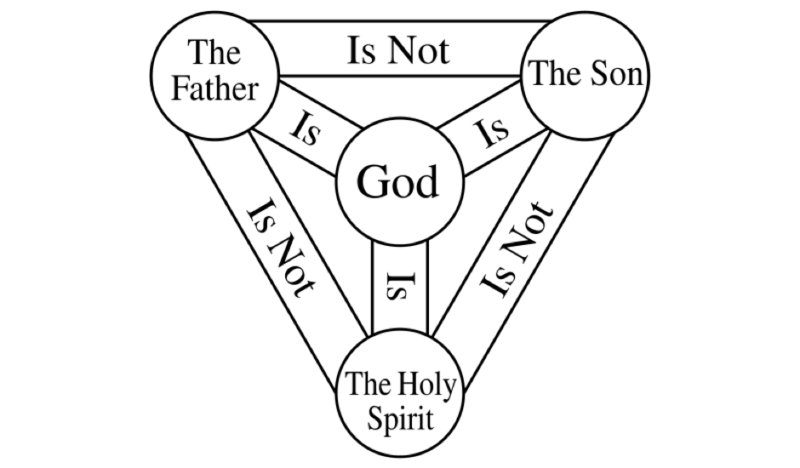 But the relationships within the Trinity are distinct in nature and role and can’t be interchanged. So, for example, the Father gives life to the Son (John 1:18) – that is the nature of their relationship, it has always been this way. But the Son does not give life to the Father. 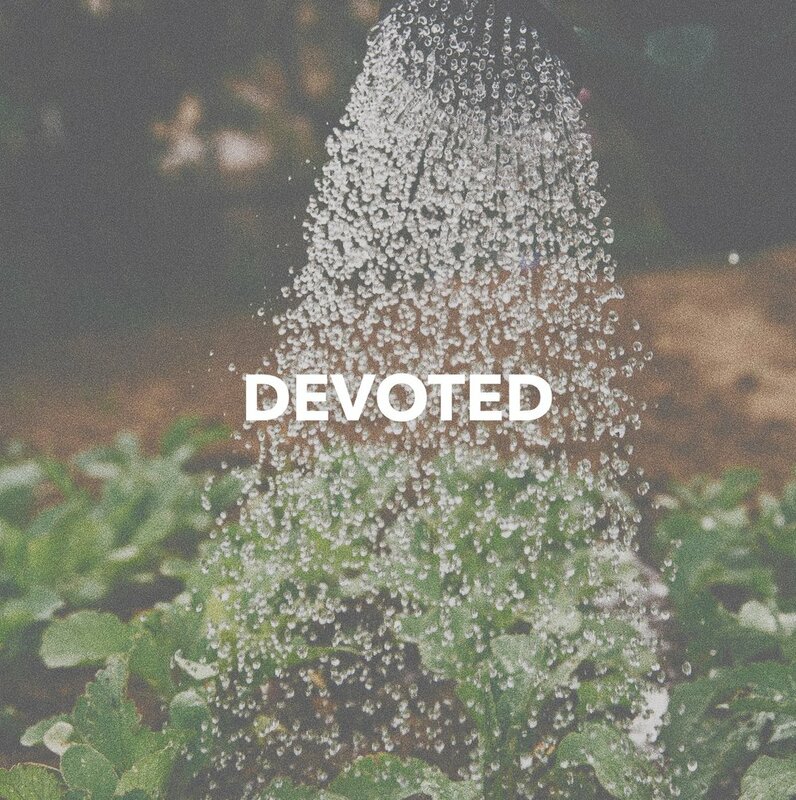 An example of distinct role would be that the Father sent the Son into the world (John 3:16). The Son and the Holy Spirit didn’t send the Father! Maybe this is making your head spin a little – that’s ok. So often we want to nail God down and say ‘This is what God is like!’ But the wonder and glory of God is that He is beyond our understanding and outside our human grasp. He is a God beyond imagination and too good to be counterfeit! Why does any of this matter? 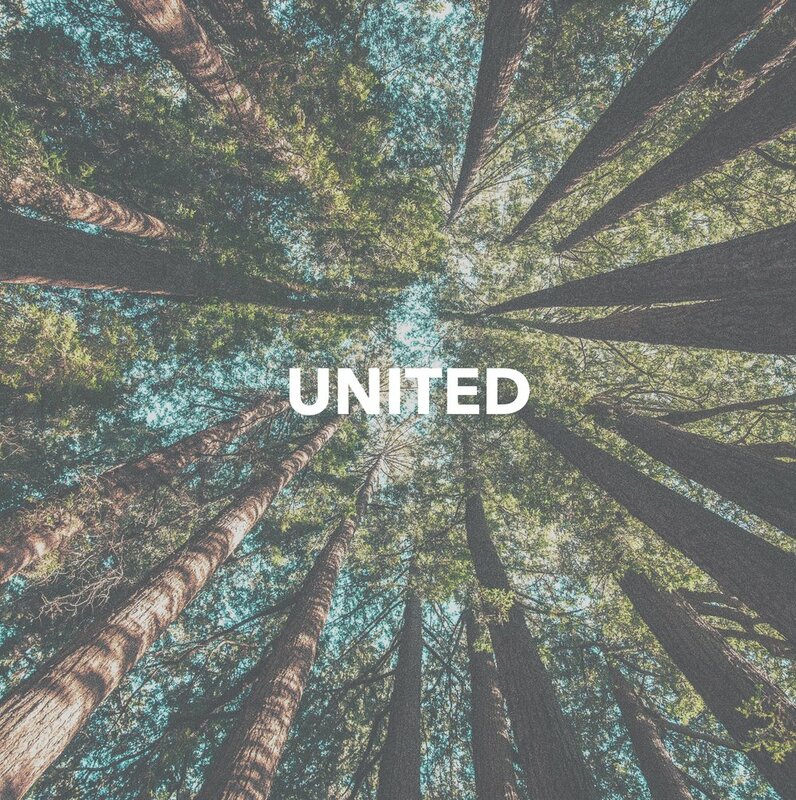 The Trinity is who our God is and underpins the truth that "God is love” (1 John 4:8). The Father, Son and Holy Spirit have from eternity past and into eternity future loved one another and been in relationship. God doesn’t need us for Him to be love – far from it – rather, out of the overflow of His love He has created all things and allowed us to experience His love. This eternal, sweet, joyous love that God has always enjoyed is what we get swept up into by faith in the good news of Jesus Christ. 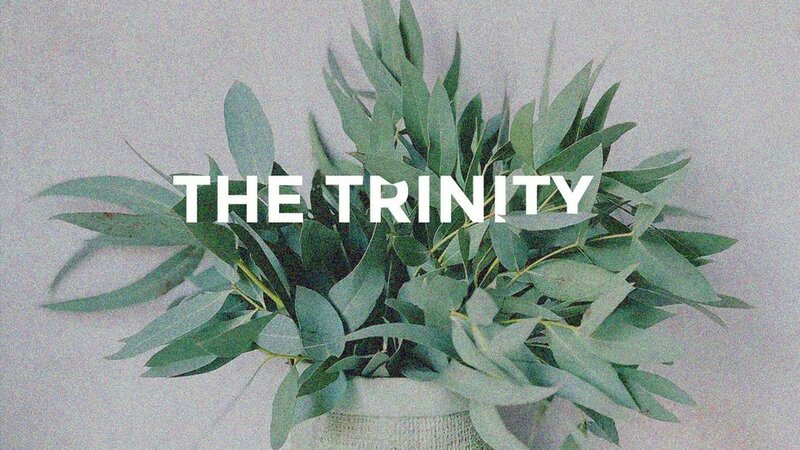 Far from the Trinity being an obscure irrelevance, it is central to us knowing and delighting in God and essential for our salvation. Louise comes from South-East London but now lives in the Middle East, serving in a church planting team among an indigenous people group, along with her husband and young family.